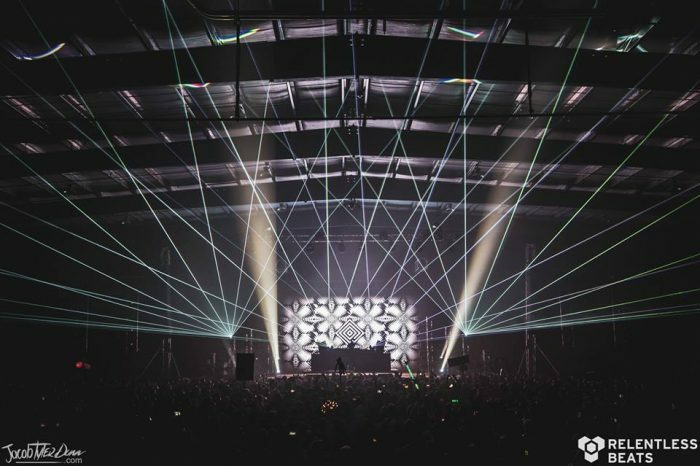 On Friday, March 8th, Deadmau5 protege REZZ took the stage at Rawhide Event Center in Chandler, Arizona, alongside Drezo and I_o headlining a night of three distinct sets spanning the house sub-genre. 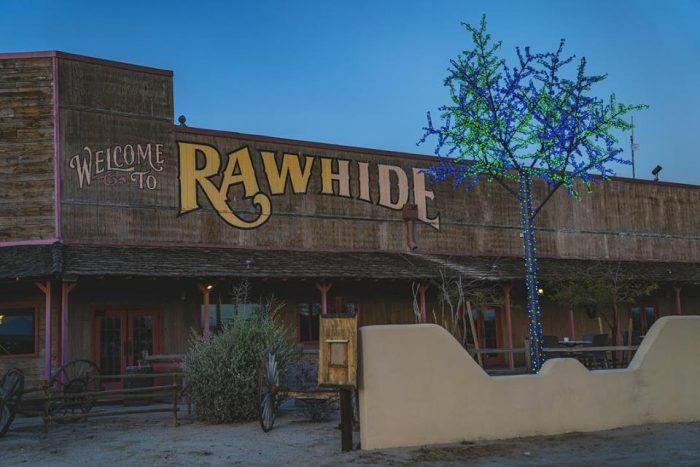 This wouldn’t be my first time covering a show at Rawhide, and the enthusiasm from both behind the boards and in the crowd ensured it wouldn’t be my last. These modern electronic events are always an anomaly to me; all I know is that the power of gargantuan monitors paired with house and harder subgenres evoked joy. After arriving slightly late, I was able to catch the majority of the i_o set, a producer and DJ I was not yet familiar with. 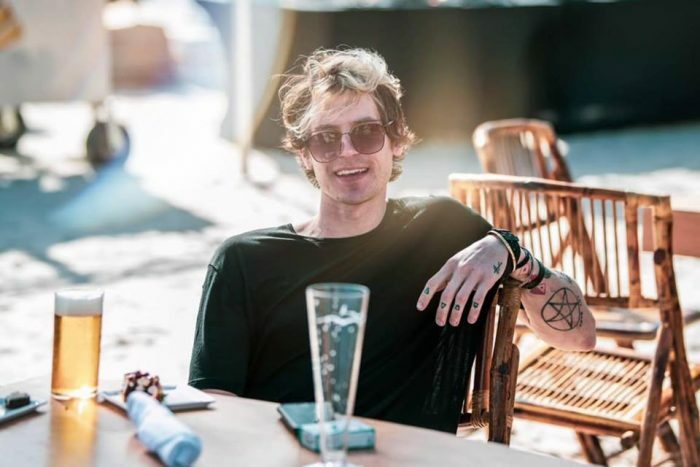 Consisting of sounds broadening between progressive house and techno, i_o makes music for people who aren’t here for a long time, but for a good time. 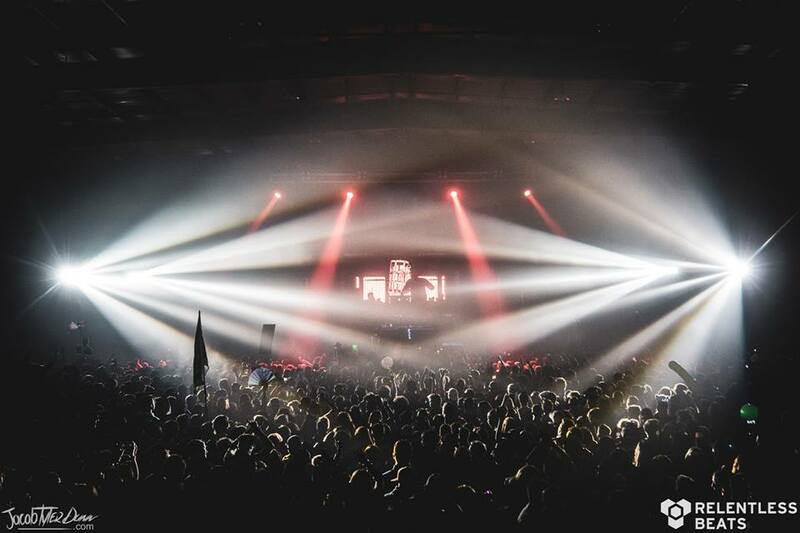 Blurring the lines between modern electronic music and ingredients from the yesteryear of techno and progressive, i_o uses these genre contributions to get the crowd going and provide plenty of palate cleansers for the crowd who haven’t experienced the more polar styles of Drezo and REZZ. The vibes of I_o hark back to a time to DJing when the professionals behind the boards had to think about the audience they were playing to night after night. 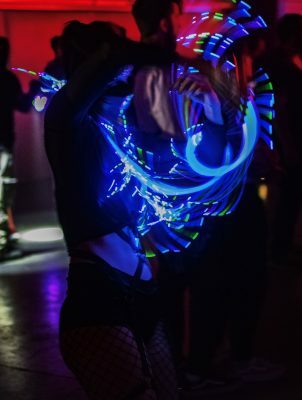 While you could have a headliner in 2019 playing completely original work in a specific genre, I_o has the ability to chameleon his way through a set while keeping his energy distinctly unique. The energy of a good DJ is not only based on the tunes they play, but how well they listen to the audience, an important task for the first performer on any lineup. After I_o departed from the stage, I forgot how quick the sets could flow when switching between acts at an EDM show before Drezo landed with intense house elements and dark, harsh, red-based visuals. Coming from the flowy i_o set, Drezo continued the trend of traditional house elements, but bringing imagery normally associated with hardstyle. Utilizing a darker range of synth and percussion patterns, Drezo packed his lengthy set with a cool enthusiasm and hyphey attitude devoid of ego and light, but full of darkness and fun. In 2019, the state of progressive house has undoubtedly became darker, with Drezo reflecting that certain future. Even ten years following the “EDM boom” where house achieved dominance, there seems to be a respect Drezo has for progress and the origins of the genre; he clearly makes palpable beats that can be featured in the darkest of clubs, but the patterns are combined with rougher noises, possibly inspired by a past as a metal or noise fan. 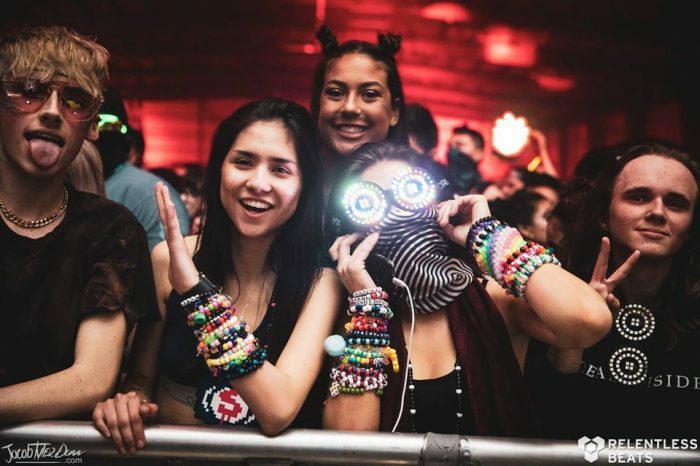 These two multi-genre DJs created a packed silo for what was to come with REZZ. Packed with sweaty, enthusiastic bodies, the venue roared as REZZ took her rightful place behind the boards. Armed with multiple special effects and intense visuals, the deadmau5 upstart protege had nothing to prove about her beginnings nor her craft. While it may have been less traditional sounds than the former DJs, her glitchy, melodic sense of style permeated even better in a live environment than in the studio. The last set of the show went incredibly smooth as REZZ played with the audience in her signature LED shades alongside the visuals which revolved around her playing-space. 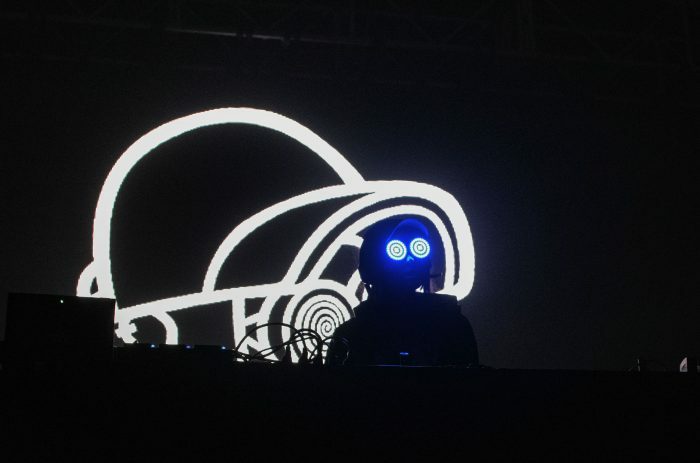 While not as dark as Drezo’s visuals, REZZ utilized stark blacks, whites, and reds throughout her imagery, including a few visuals related to conspiracy and government. 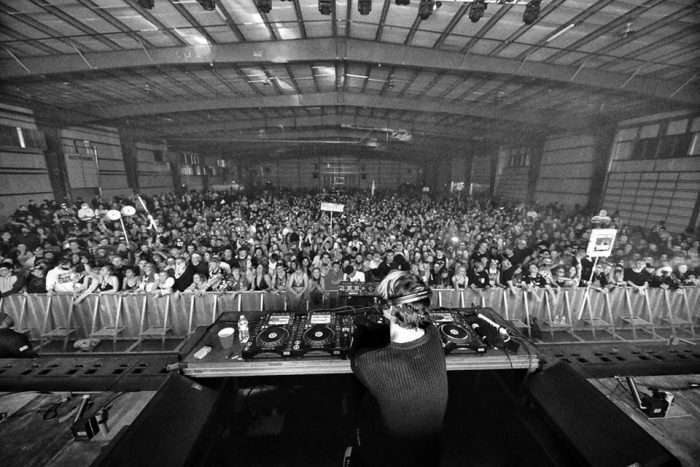 By the end of the night, all good things came to an end as always when REZZ turned a relatively brief night of three sets into a “mini-fest” of unapologetic house. 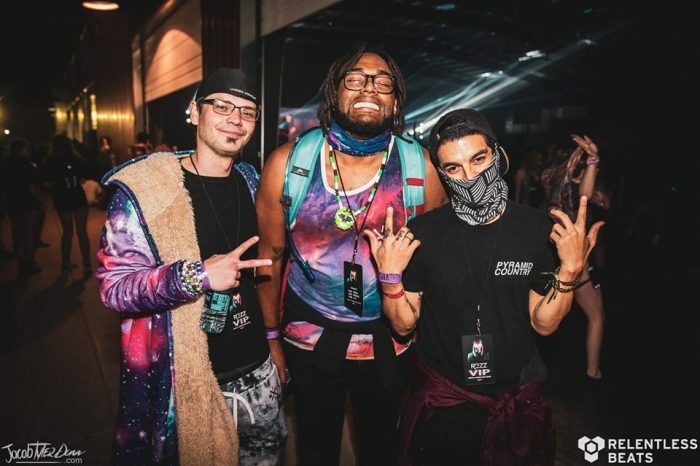 From beginning to end, Relentless Beats, REZZ, Drezo, and I_O blew the roof with a variety of house, and brought a well-seasoned headliner to the cold, Arizona desert.